You asked, we delivered. 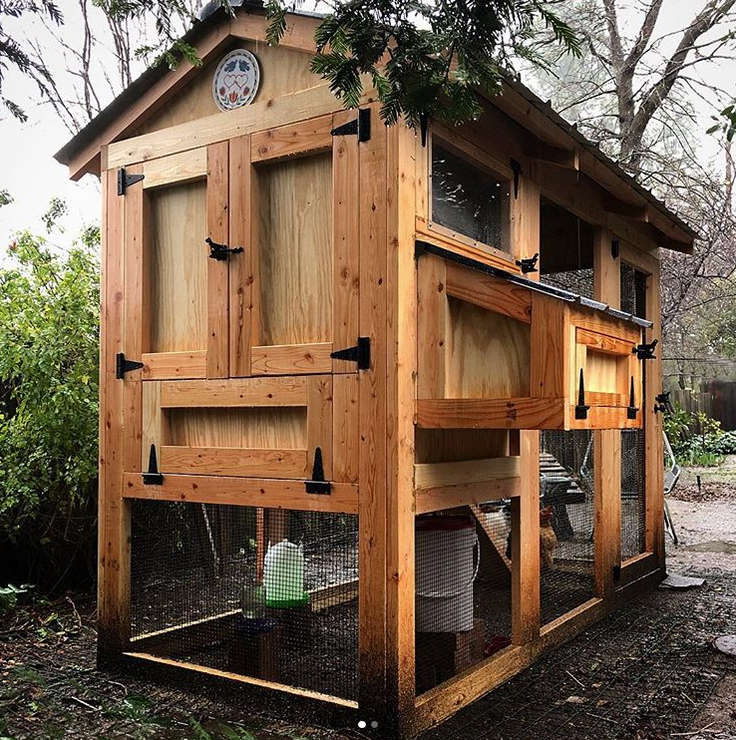 Our California Coop (Cali Coop) is the answer for people who don’t have the room for our standard size walk-in chicken coops. 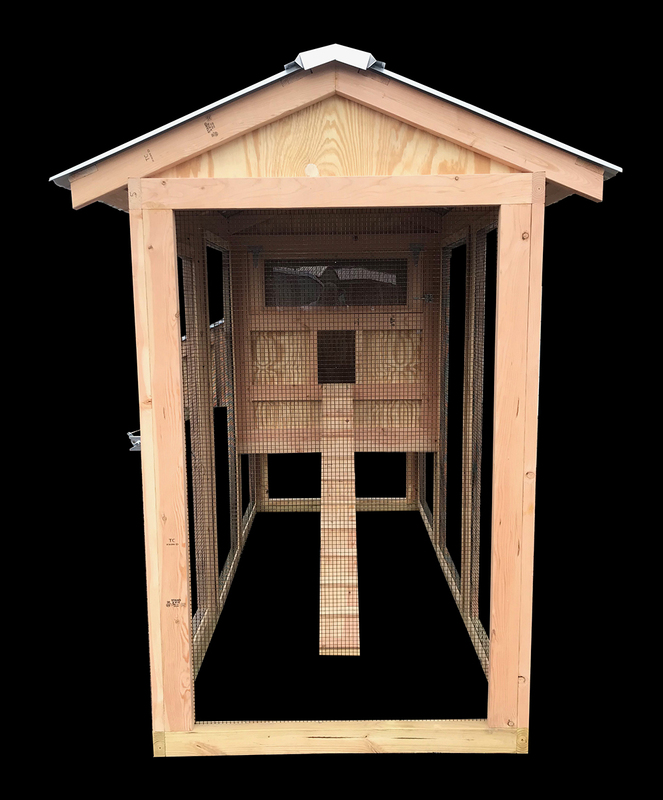 In our continual quest to build the best coop for the best price and after numerous requests for a smaller coop for people with small yards, (mostly from customers in California) we created the Cali Coop. 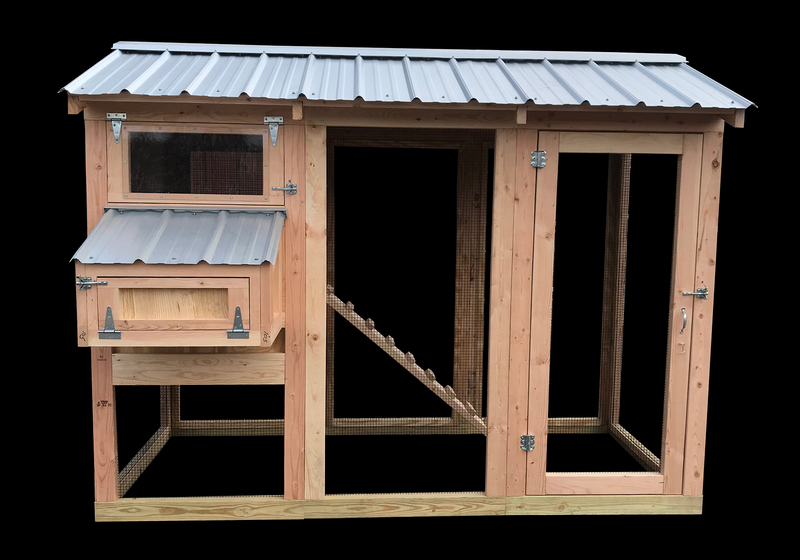 It has all the high-quality and function of any Carolina Coop in a compact size for smaller yards and flocks! 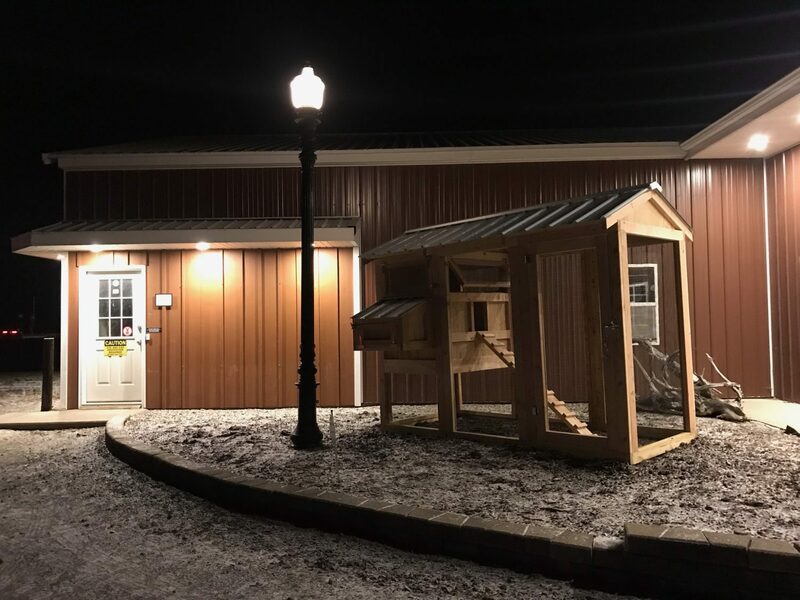 Think of it as a tiny house for chickens. 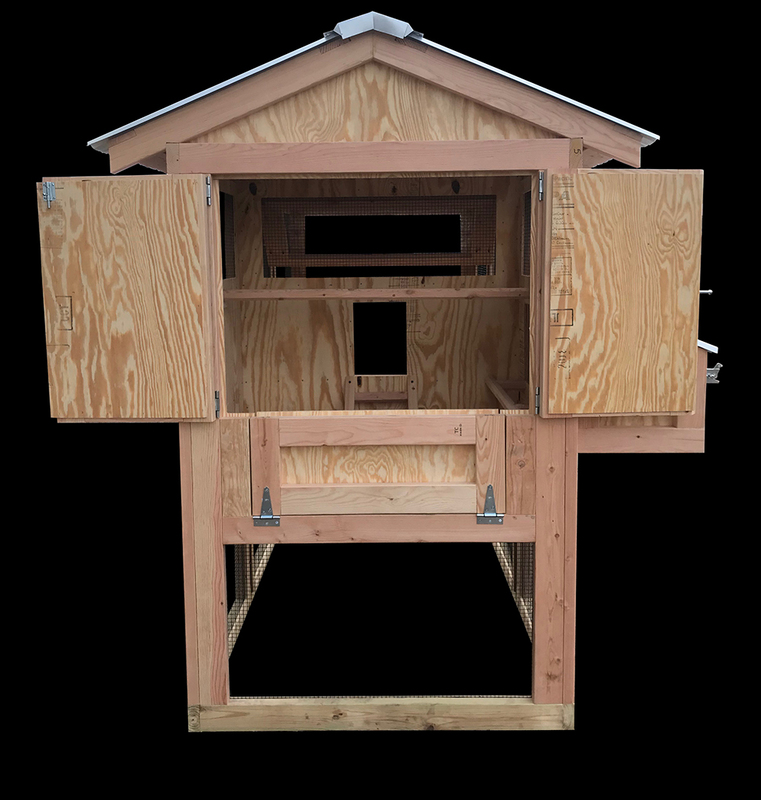 With a 4′ x 9′ overall footprint, the California Coop is perfect for small flocks of about 4 or 5 full-sized hens or more if you have bantams. 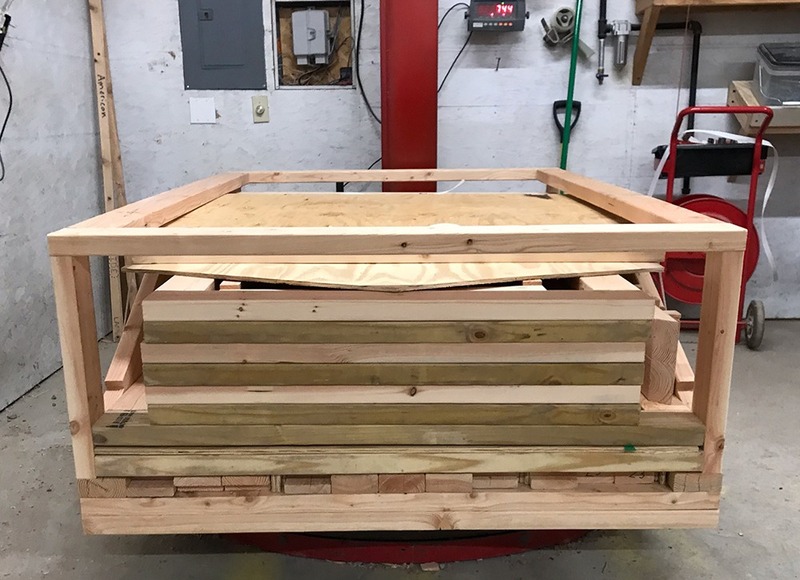 We are offering this chicken coop in panelized form with all the hardware cloth, hardware, and lumber needed for assembly; all cut to size and pre-drilled with most of the assembly work already done! 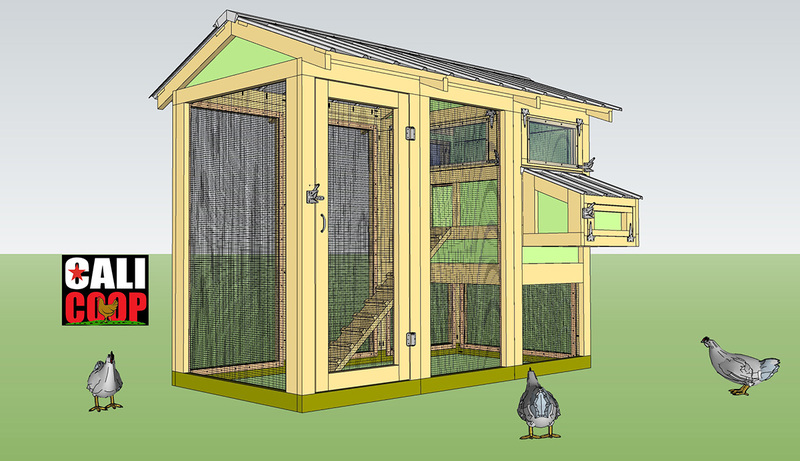 Please visit our FAQs page to help answer any questions before ordering your chicken coop. 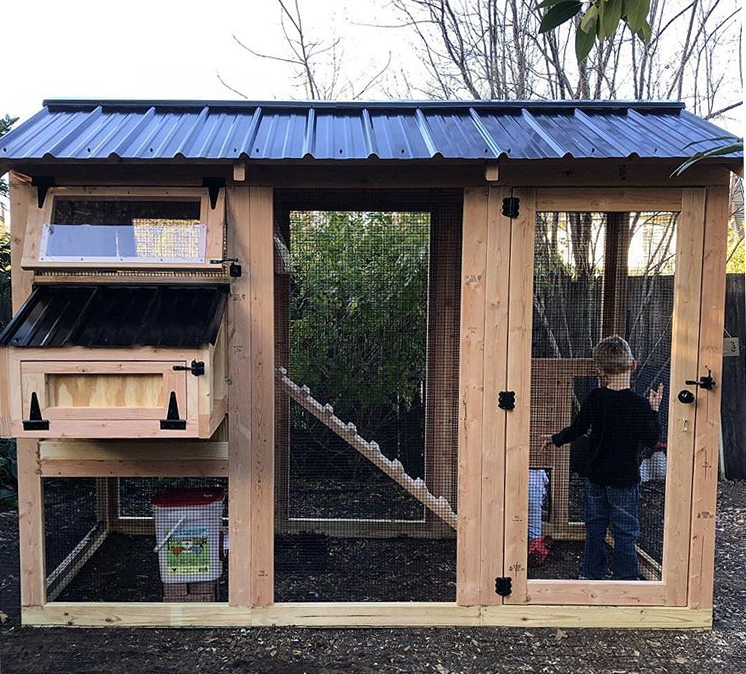 Shipping costs on chicken coops vary depending on location and delivery method. 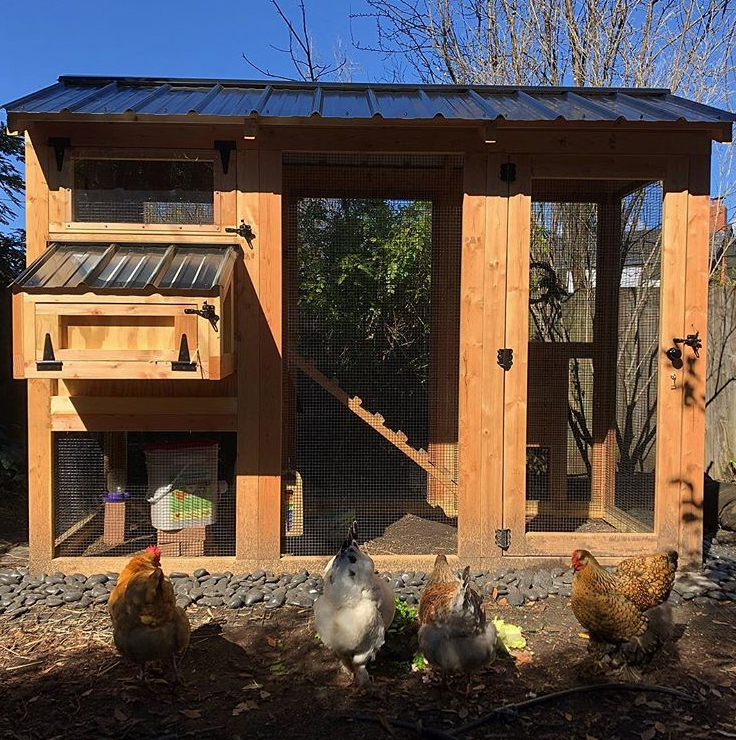 If you are interested in ordering a California Coop, please fill out the inquiry form below and we will get back to you with a shipping estimate. Thank you!